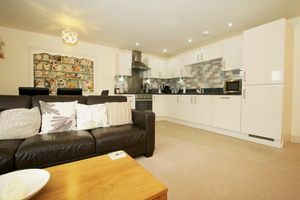 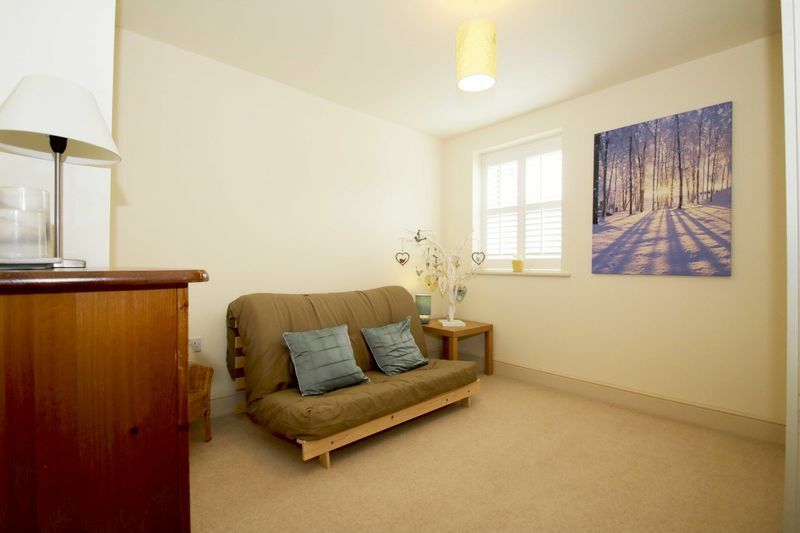 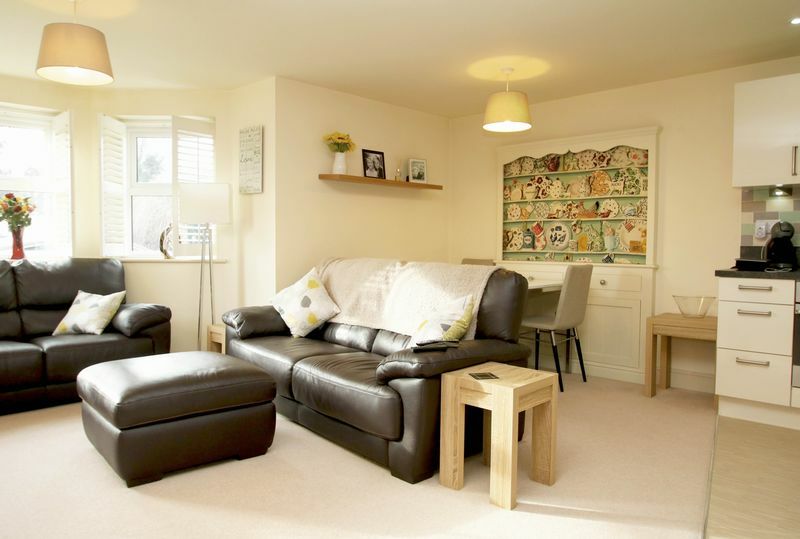 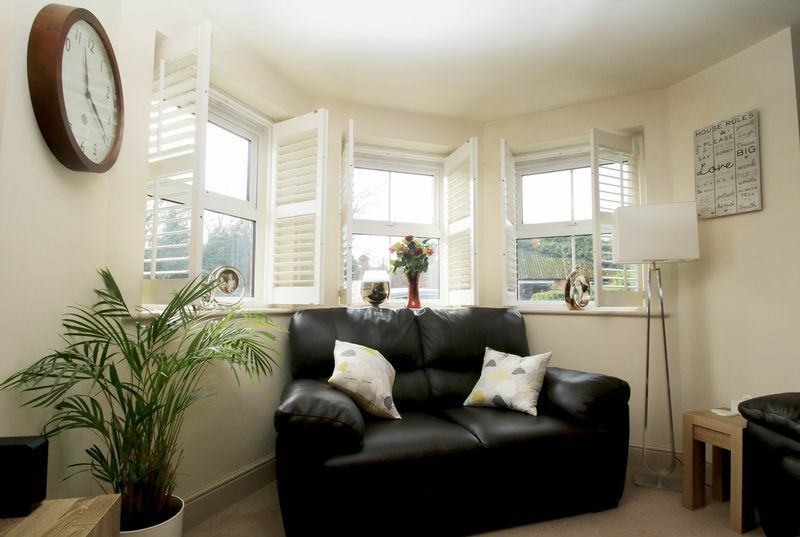 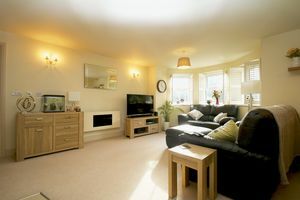 Stylish apartment living within a picturesque market town. 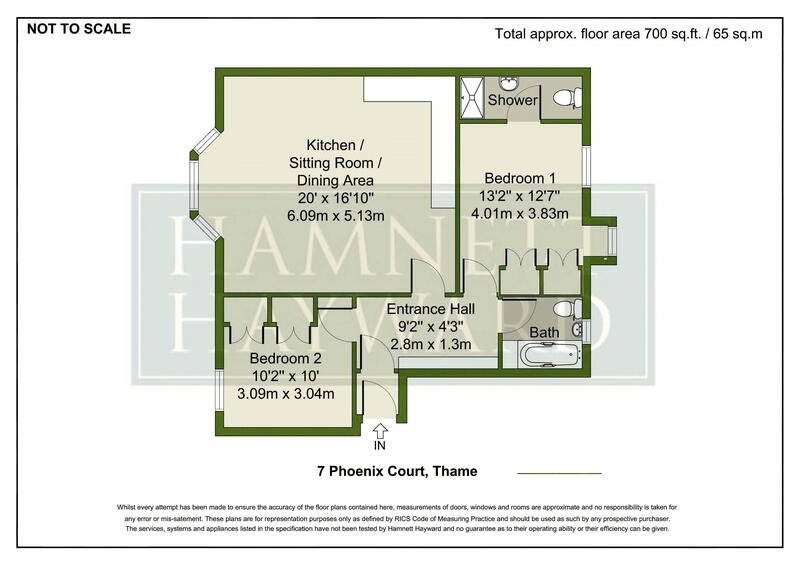 Phoenix Court comprises of just 12 spacious apartments, constructed within two purpose built buildings on the former site of the Essex House hotel, conveniently located on the outskirts of Thame town centre with direct access onto the Phoenix Trail. 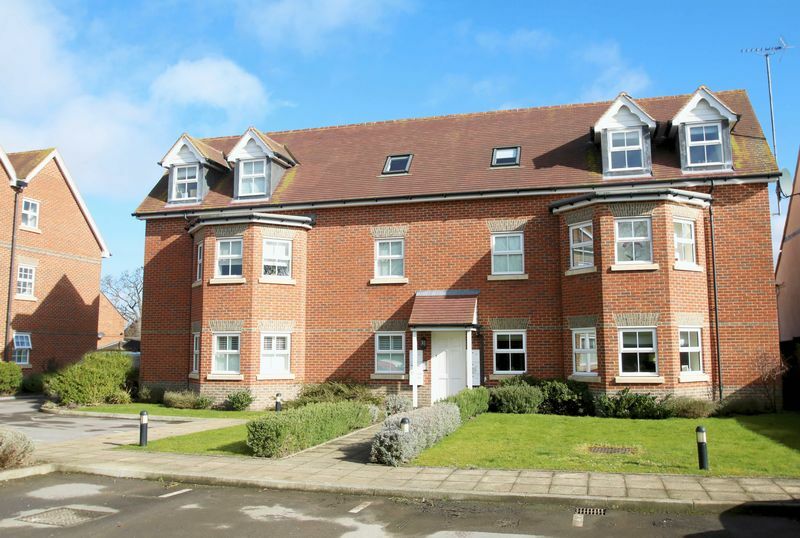 Completed approximately 11 years ago, mumber seven is a spacious ground oor apartment enjoying a bright South-Westerly aspect to provide a good degree of natural light into the living area. 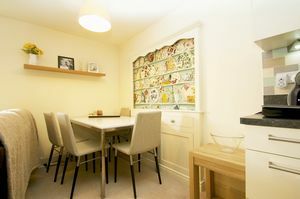 The open plan living/dining room ows into the kitchen area and the feature of the room is the large bay fronted window with bespoke tted timber blinds. 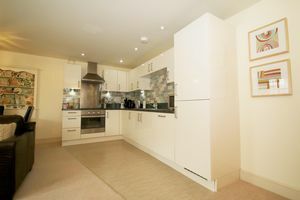 The kitchen is tted to provide a very stylish range of tted high gloss white units, with black working surfaces over and a range of integrated appliances including a stainless steel electric oven, a gas hob, extractor fan, fridge/freezer and a dishwasher. The bedrooms are located away from the living area and accessed from the private entrance hall, the master bedroom has a range of built in wardrobes and a feature bay window with space for a window seat. 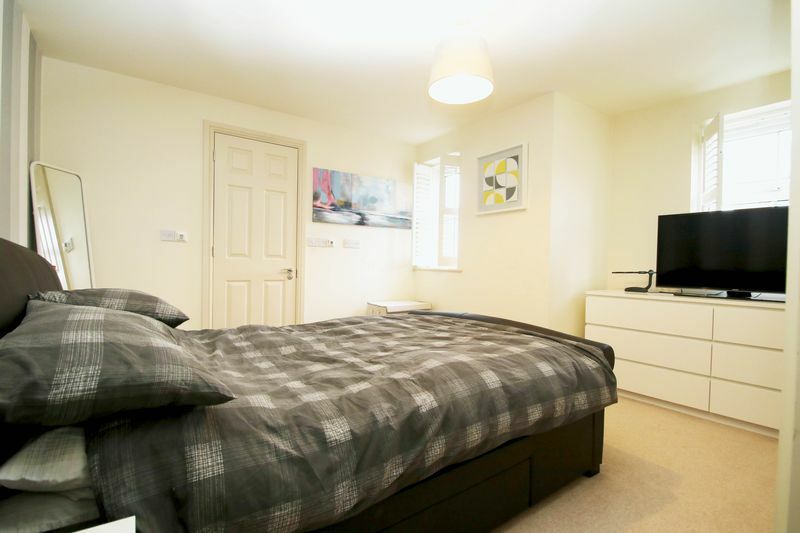 The bedroom has a well appointed en-suite shower room with a large shower cubicle, wash hand basin and WC. Bedroom two is a double, equally it can be used as a study. 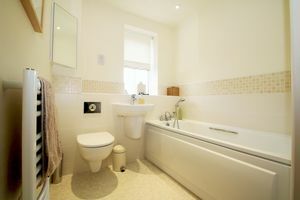 A three piece white bathroom suite completes the internal accommodation. 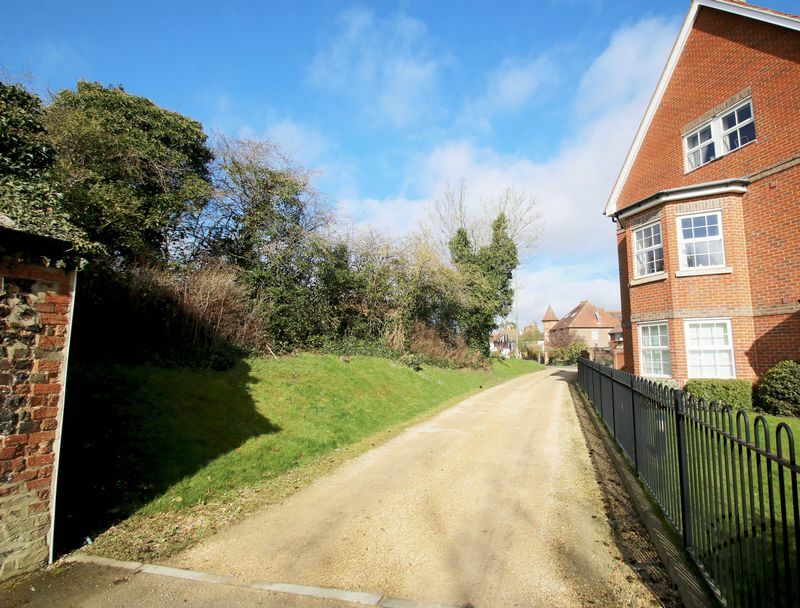 Outside, Phoenix Court has two access roads and opens into private designated spaces for residents. A further visitors space is located to the front of number two. Small communal gardens encompass the development and a communal bin store and cycle shed are also situated at the rear. 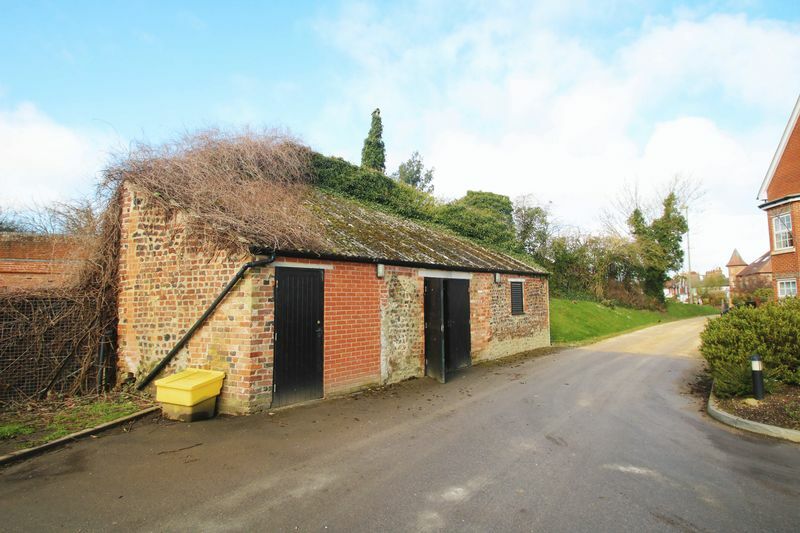 Just 14 miles east of the city of Oxford with its world famous university, Thame offers excellent road and rail transport links, being close to the M40 and just a 38 minute train journey from London.